Report: Missing girl said she "needed to get out of Detroit"
DETROIT -- Police in Michigan are searching for a fifteen-year-old girl who vanished a week ago after telling her mother she needed to "get out of Detroit," reports CBS Detroit. Minque Wells was last seen by relatives April 26 on Detroit's west side, reports the station. The girl's mother, Crystal Wells, told police her daughter called her on April 28, telling her that she needed to get out of Detroit and would be back the next evening. The teen hasn't been seen or heard from since. Police say the girl may have been in the Toledo, Ohio area, and could have traveled as far as West Virginia. Minque Wells is described as a black female with a medium complexion, about five feet, six inches tall and 110 pounds with brown eyes and brown hair, reports the station. She was last seen wearing black jeans and a multi-color button down shirt. She also has multiple tattoos: three Mickey Mouse heads on her right shoulder; shooting stars on her right wrist, "Loyalty" on her left thigh; "Love" on her right thigh; and a rose on the right side of her stomach. 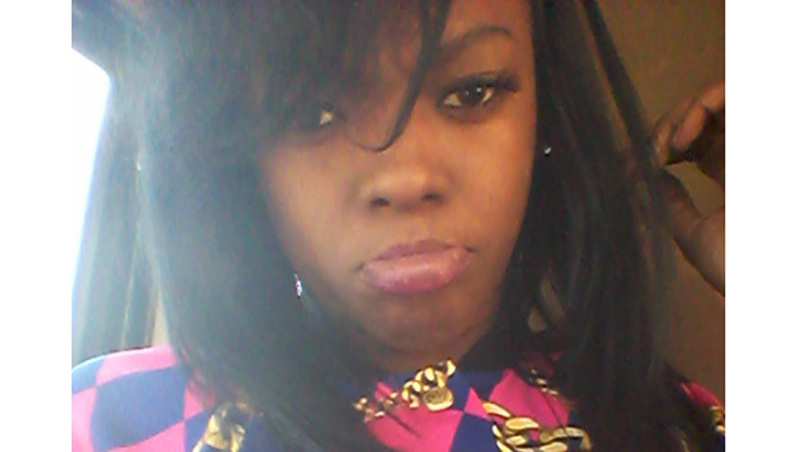 Anyone with information on Minque's whereabouts is urged to contact police at 313-267-4600.